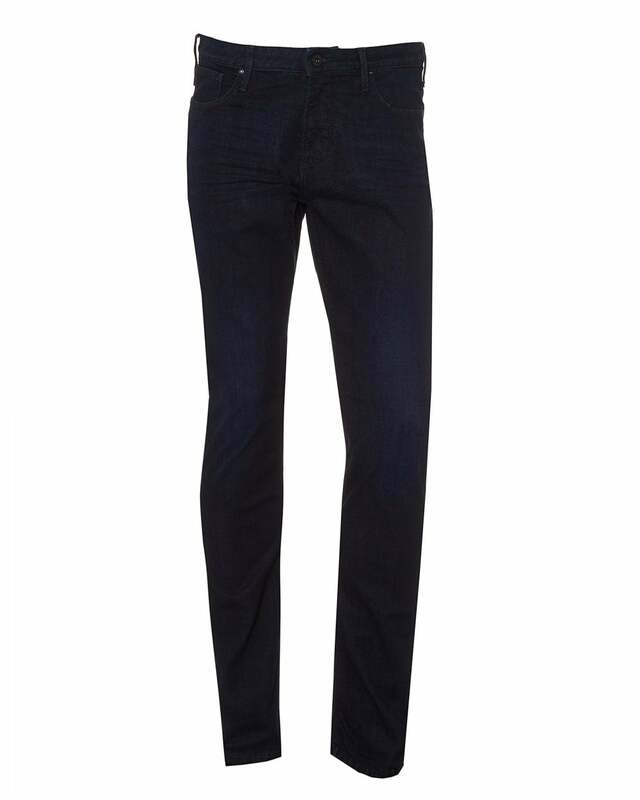 These 10.5 oz denim jeans by Emporio Armani are a style staple for your casual wardrobe. Featuring a design worn by generations, dark washed appearance and the iconic branding embellished on the back pocket. Wear with a knitted jumper for your perfect weekend look.